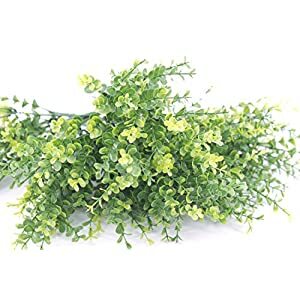 ❀ [Size]: 12.6″length for the realistic shrubs, largest leaves approx 1″, Smallest leaves approx 0.39″. 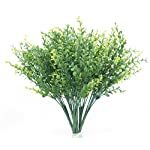 ❀ [Multipurpose]: Idea faux plants for home, garden, hotel, terrace, office, verandah, guesthouse, Christmas, wedding and other indoor outside decoration. ❀ [Colors of spring]: Artificial Eucalyptus Leave brighten up your home with overflowing greenery, and never wilt, without watering and trimming trouble. 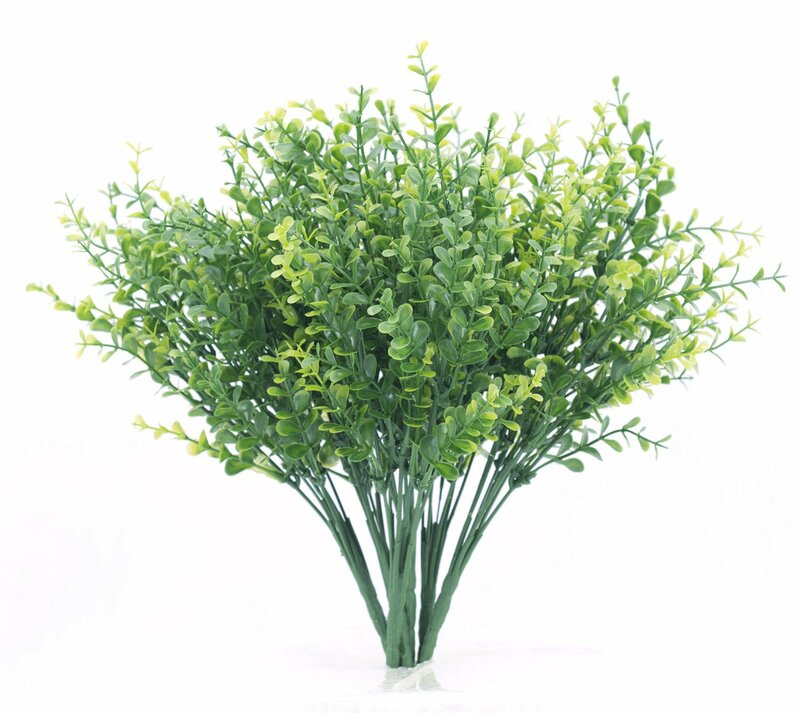 ❀ [Premium Quality]: Made from high quality polyester PE material. Natural color, eco-friendly and hassle free, which can be washed by water and never fade. 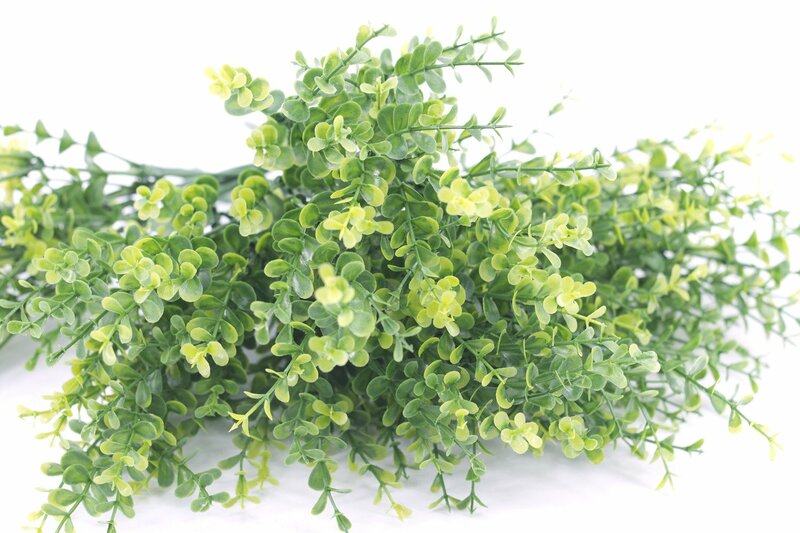 ❀ [Package]: You will get 6 bunches of artificial shrubs (each 11.6 inches long), suitable for decorating various scenes.